MONDAY, Feb. 5, 2018 (HealthDay News) -- Your pet rat could make you very sick by transmitting a virus that's newly emerged in North America, U.S. health officials warn. Seoul virus is a rat-borne hantavirus that typically causes symptoms that resemble the flu -- fever, headache, muscle pain. In rare cases infection can lead to hospitalization with hemorrhagic fever and kidney failure. A recent outbreak of Seoul virus among rats -- the first ever in the United States or Canada -- resulted in the spread of the virus across 11 states, said researcher Dr. Barbara Knust. She's a veterinarian and epidemiologist with the Viral Special Pathogens Branch of the U.S. Centers for Disease Control and Prevention. In the end, the CDC investigators tracked the outbreak to 31 different U.S. locations, most of them either home-based rat-breeding operations or homes with pet rats, according to a Feb. 2 report in the CDC's Morbidity and Mortality Weekly Report. "We have not diagnosed any more cases of Seoul virus in people since April," Knust said. "However, it's very possible there still could be pet rats out there infected with Seoul virus." Pet rats have been around for a while, but a new "fancy rat" fad has renewed interest in the animals, Knust said. "The fancy rat is kind of a new twist on things," Knust explained. "People are getting into different unique color combinations. They're so interested in rats, they're willing to buy rats from overseas. You can indeed buy fancy rats from most pet stores." "We did DNA sequencing and found that indeed we had a sequence that nearly matched with a type of Seoul virus that had been found previously in pet rats in the U.K.," Knust said. A family member developed similar symptoms a month later, but didn't require hospitalization. Tests confirmed both people had recently been infected with Seoul virus. Researchers found 18 people -- 17 Americans and one Canadian -- with antibodies that indicated recent infection with Seoul virus, Knust said. "Fortunately, though some patients were hospitalized in this outbreak, none developed kidney failure and none died," said Adalja, who wasn't involved with the report. Treatment for Seoul virus infection largely involves supporting the patient so their body can effectively fight it off, Knust and Adalja said. That's particularly important if the virus attacks the kidneys. 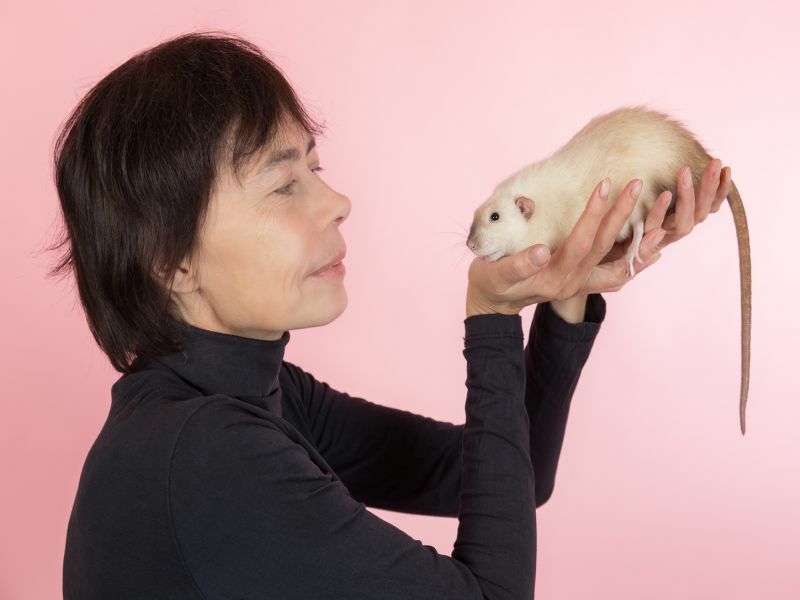 "For a lot of these people who owned pet rats, it was a very difficult thing for them to go through the process of testing and in some cases euthanizing animals that had become beloved companions," Knust said. "People involved in breeding pet rats should test animals before they introduce them into their colony, since the virus is spread rat-to-rat by comingling and breeding," Knust said.